Download and print a poster to promote your titles in your school or library. 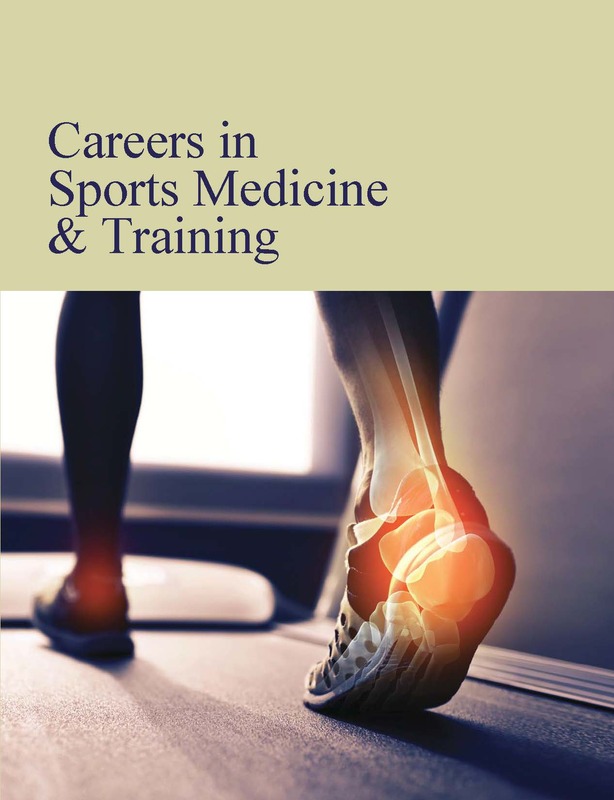 Merging scholarship with occupational development, this single comprehensive guidebook provides students passionate about finding a career in sports medicine and training with the necessary insight into the wide array of options open, from acupuncture to yoga. Careers in Sports Medicine & Training contains twenty-four alphabetically arranged chapters describing specific occupations for those with a desire to work in the fields of sports medicine and training: the various areas of medical specialization that athletes depend upon to stay fit and competitive; sports and athletic training and conditioning, including personal trainers, instructors, and coaches; and therapy, including sport psychology, diet and nutrition and health education. Understanding the wide scope of jobs for those interested in sports medicine and training is important for anyone preparing for a career that involves both traditional careers in medicine, therapy, and training like cardiologist, podiatrist, and surgeon; massage therapist, personal trainer; rehabilitation counselors; and acupuncturists and massage therapists. Careers in Sports Medicine & Training is enhanced with numerous charts and tables, including projections from the US Bureau of Labor Statistics, and median annual salaries or wages for those occupations profiled. Interesting enhancements, like Fun Facts, Famous Firsts, and dozens of photos, add depth to the discussion. Additional highlights in the book include Conversation With—a two-page interview with a professional working in a related job—that offer insight into specific areas of sports medicine and training. 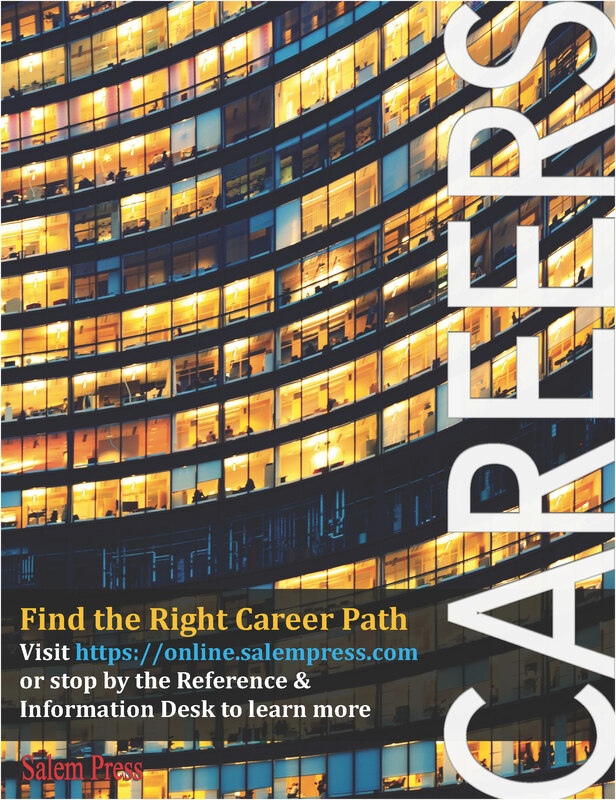 Each chapter ranges in length from 3,500 to 4,500 words and begins with a Snapshot of the occupation that includes career clusters, interests, earnings, and employment outlook. Overview includes detailed discussions on: Sphere of Work; Work Environment; Occupation Interest; A Day in the Life. Also included here is a Profile that outlines working conditions, educational needs, and physical abilities. You will also find the occupation’s Holland Interest Score, which matches up character and personality traits with specific jobs. Occupational Specialties lists specific jobs that are related in some way, like Corrective Exercise Specialist, Sports Nutritionist, or Strength and Conditioning Coach. Duties and Responsibilities are also included. Work Environment details the physical, human, and technological environment of the occupation profiled. Education, Training, and Advancement outlines how to prepare for this field while in high school, and what college courses to take, including licenses and certifications needed. A section is devoted to the Adult Job Seeker, and there is a list of skills and abilities needed to succeed in the job profiled. Earnings and Advancements offers specific salary ranges, and includes a chart of metropolitan areas that have the highest concentration of the profession. Employment and Outlook discusses employment trends, and projects growth to 2026. This section also lists related occupations. Selected Schools list those prominent learning institutions that offer specific courses in the profiles occupations. More Information includes associations that the reader can contact for more information. 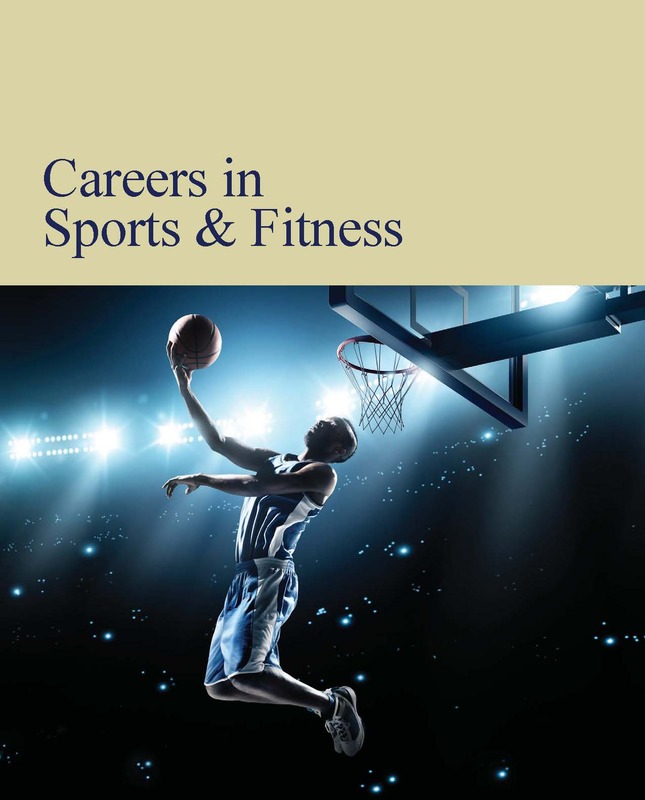 Careers in Sports & Fitness contains twenty-one alphabetically arranged chapters describing specific fields of interest in this industry. Merging scholarship with occupational development, this single comprehensive guidebook provides students planning to pursue a career in sports and fitness with the necessary insight into potential opportunities, and provides instruction on what job seekers can expect in terms of training, advancement, earnings, job prospects, working conditions, relevant associations, and more. Careers in Sports & Fitness is specifically designed for a high school and undergraduate audience and is edited to align with secondary or high school curriculum standards. 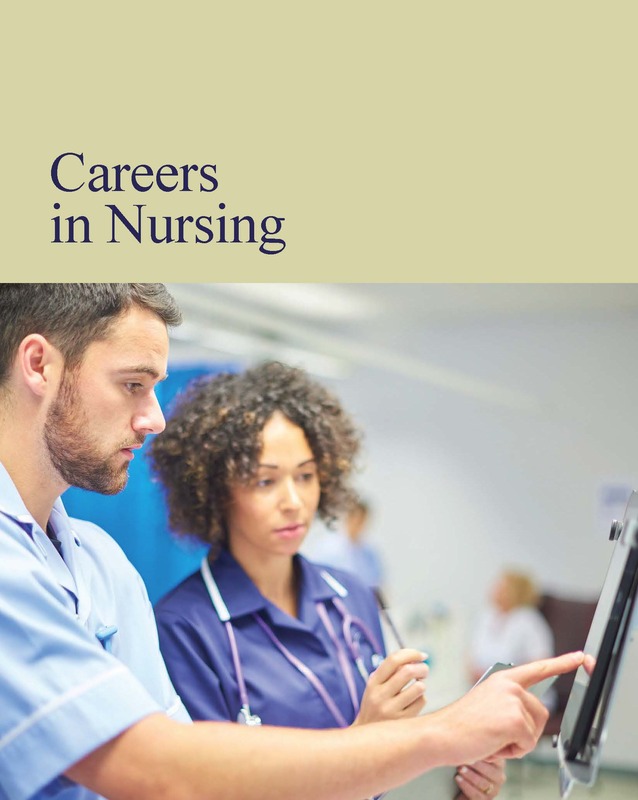 This volume explores all levels of the nursing profession, to give students and adult job-seekers real-world information about their many career paths. 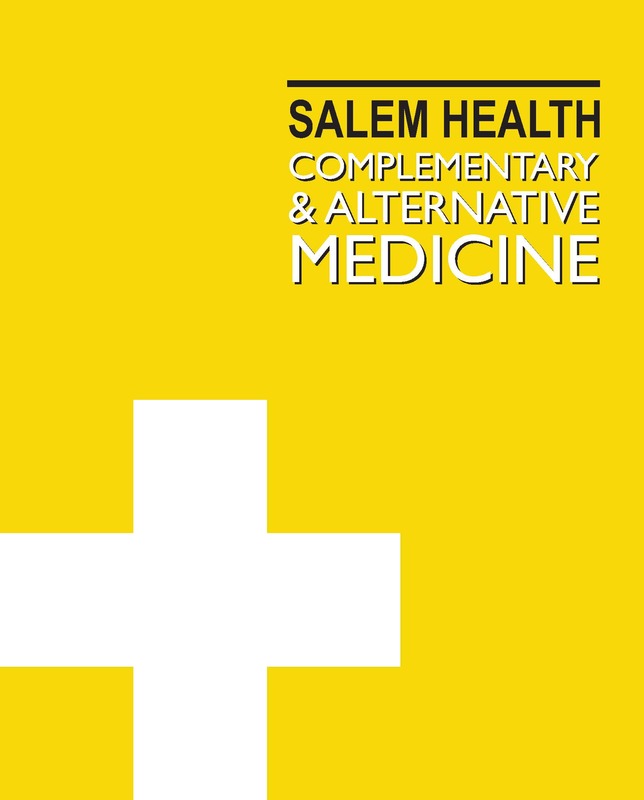 This comprehensive four-volume set covers all aspects of complementary and alternative medicine, both past and present, providing sound medical advice on a controversial and sometimes confusing field. 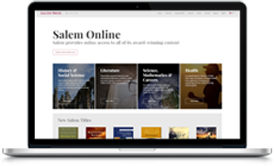 SALEM PRESS, a division of EBSCO Publishing. © Grey House Publishing, Inc. 2018. All Rights Reserved.